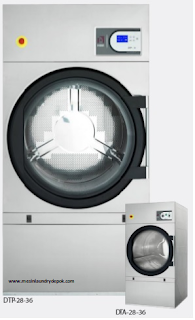 Get effective, efficient drying on loads of various sizes with this super-capacity dryer with TurboVent™ Technology. 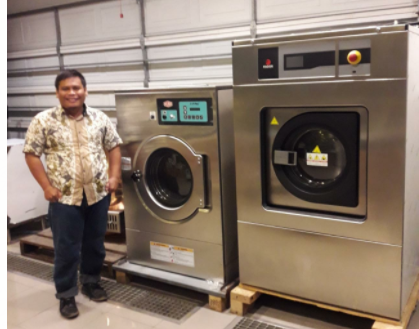 This 7.4-cu.-ft. super-capacity dryer lets owners take control of their revenue with simple programming and customizable set-up options. Engineered to deliver the durability owners require, the four-roller suspension and permanently lubricated bearings boost machine dependability and longevity. 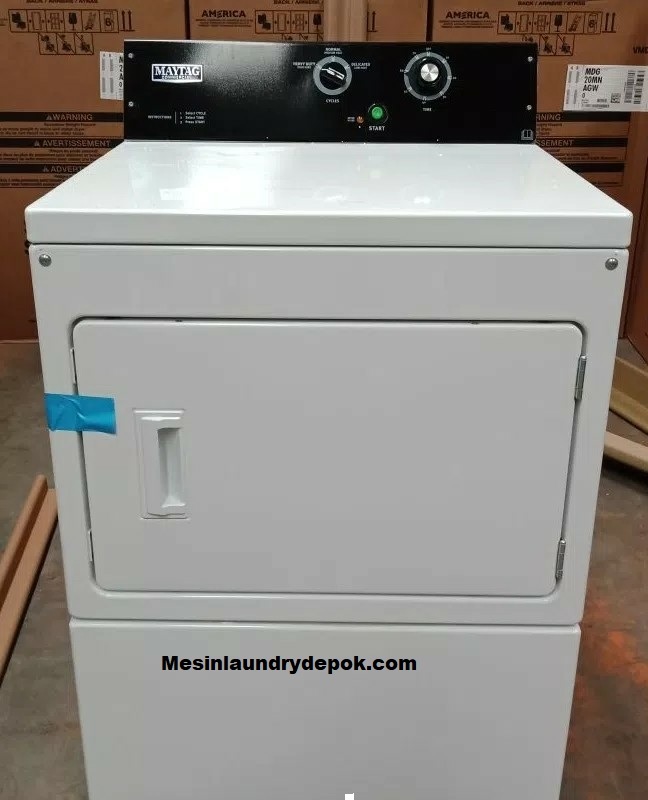 And because this powerful dryer is backed with a five-year limited warranty?all parts covered?you can see just how reliable a Maytag® machine is. • Direct drive through a gearbox, no pulley.